In an effort to keep you as informed as possible about the available homes at New Kleinburg, we are hosting pre-purchase info sessions during the week and on the weekend. 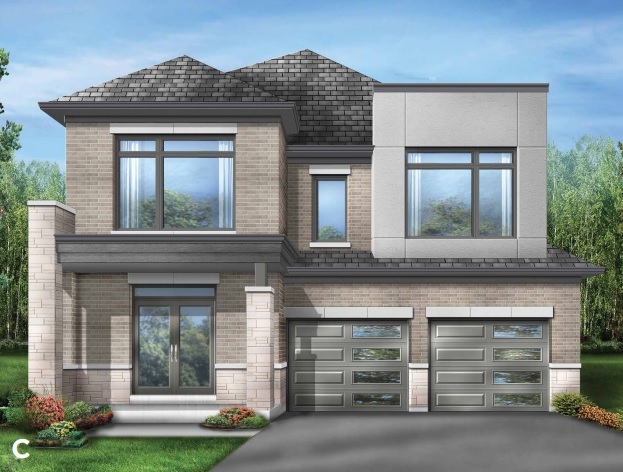 This is your opportunity to review the available floor plans, browse our features and finishes, check out the site plan, and ask our sales representatives any questions you may have about buying a new home at New Kleinburg. Our deposit schedule and bonus package are already available on our website, but we highly recommend visiting our sales centre before the Grand Opening so you can be prepared to make a purchasing decision on the morning of April 6. 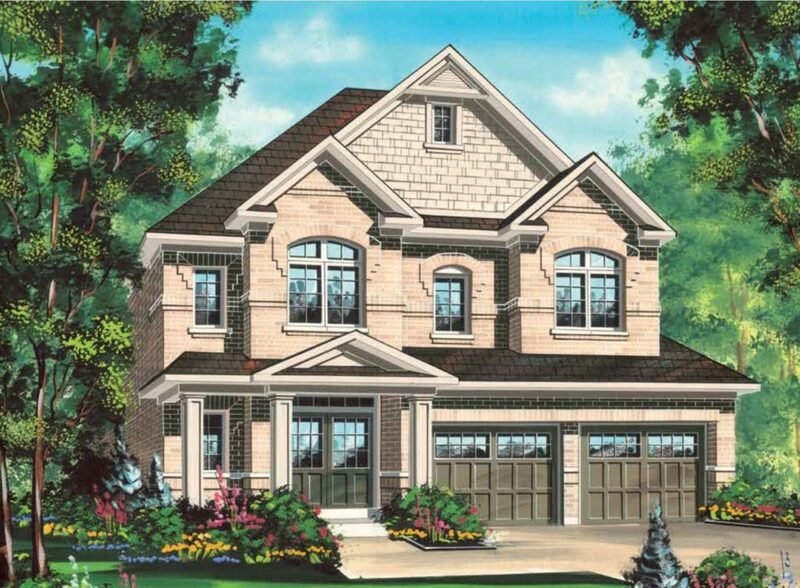 We also have Web Booklets of the detached homes at New Kleinburg, which is an easy way for you to flip through the floor plans from the comfort of your home in case you can’t make it out to our sales centre before the Grand Opening weekend. The majority of our homes are 38’ and 44’ models starting from the $900,000s, and we also have a limited release of 30’ detached homes. 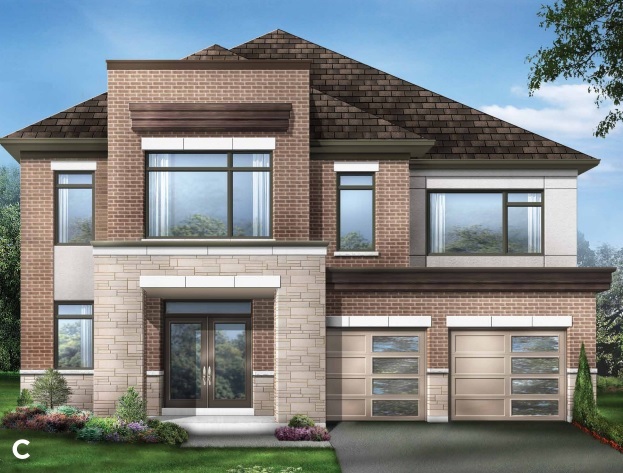 Our New Kleinburg sales centre is located at Hwy 27 and Major Mackenzie Dr. West, and we’re open for our pre-purchase info sessions Monday to Thursday from 1-8pm and on the weekend from 11-6pm.